According to Software Testing Class, Acceptance Criteria are conditions which a software application should satisfy to be accepted by a user or customer. Often these can also be used to guide the testing for a testing team. If the acceptance criteria are met, then the story has passed. You can choose to test strictly against the acceptance criteria by using test cases or exploratory testing etc. 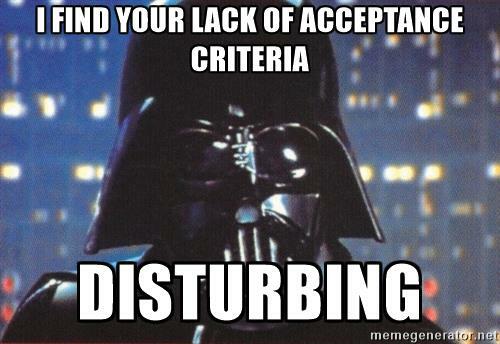 and then once each acceptance criteria has been "ticked off", you can mark testing as done. The thing is - acceptance criteria has its limitations. You are expecting someone to know in advance, before seeing the software, exactly how the software application should be. 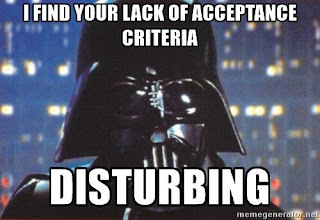 So if you are testing strictly against the Acceptance Criteria - you are in essence trusting that, that person (or group of people) who wrote the acceptance criteria knows everything about what is needed before the software is built. I think it's possible to build a product that the customer did say they want then still find them to be unhappy because they realised once they saw it - that it wasn't quite what they wanted. 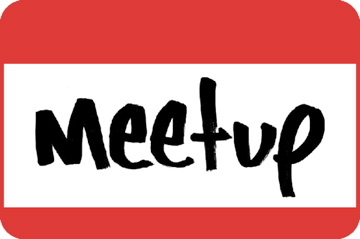 After seeing something they are then better able to articulate what they want or need from the software application. They may not, however, be able to articulate what they want clearly - until they have something in front of them. Among other things, and these are things you may deem to be important. So let's assume the above criteria are all must-haves, they are your "acceptance criteria". But as I said before - acceptance criteria has its limitations. If you think you know exactly what you want when it comes to a romantic partner, then technically a friend can introduce you to someone who is Funny, Kind etc. and you'll be happy.